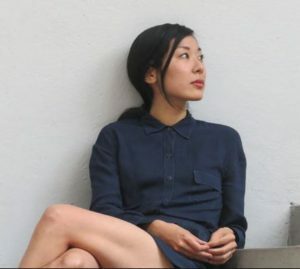 Katie Kitamura joins Writing on the Air this week. The novelist, journalist and art critic will talk about A SEPARATION, released last week by Penguin-Random House. 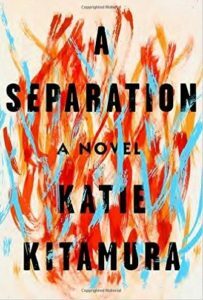 A SEPARATION is Katie Kitamura’s third novel. The book was named one of the most anticipated books of 2017 by the New York Times, Entertainment Weekly, HuffPost, Vulture and The Guardian. Eight foreign translations of A Separation are forthcoming. 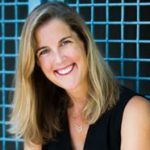 Katie is a two-time finalist for the NY Public Library Young Lions Fiction Award for her previous novels, The Longshot (Simon & Schuster, 2009) and Gone to the Forest (Simon & Schuster, 2012). Katie was raised in California, graduated from Princeton University and has a PhD in American literature from the London Consortium. She has written for publications including The New York Times, The Guardian, Granta, BOMB, Triple Canopy, and Frieze. She lives in New York City.